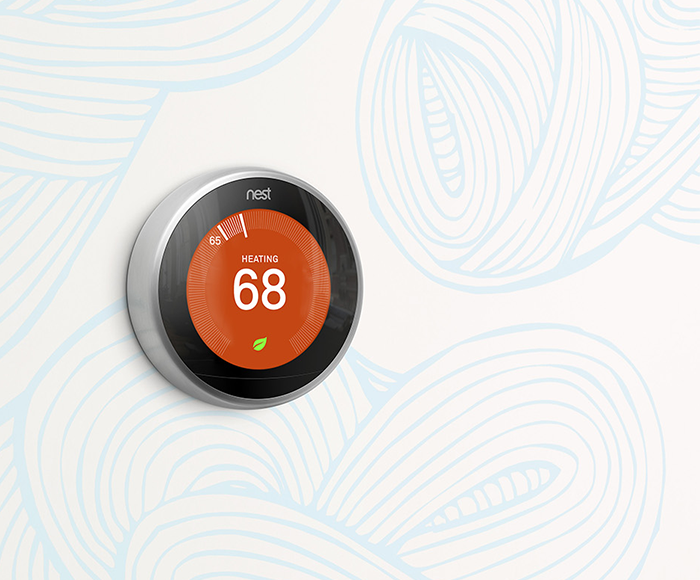 Our intuitive home automation UI, coupled with Nest, delivers an experience like no other. 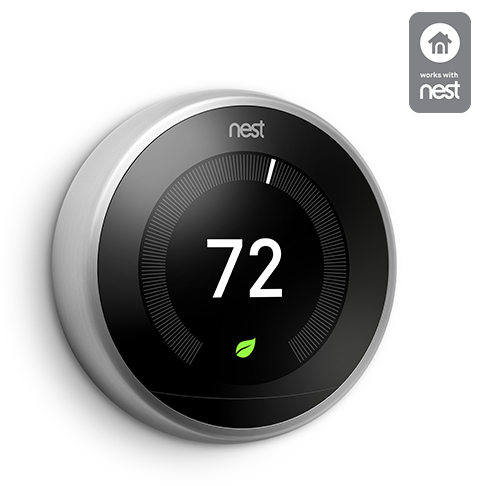 Your Almond app can now control both the Nest Learning Thermostat™ and the Nest Protect: Smoke + Carbon Monoxide ™. When both Joe and Monica both arrive at home together, the temperature is set to 70F. No more squabbles! 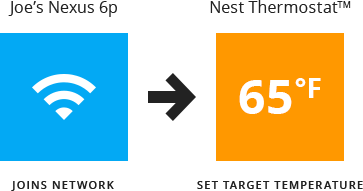 Nest Protect, but you can also control the thermostat from the Almond app. At Securifi we take your privacy seriously. And we believe in being open an honest about using your data. Master the almighty rule creator. 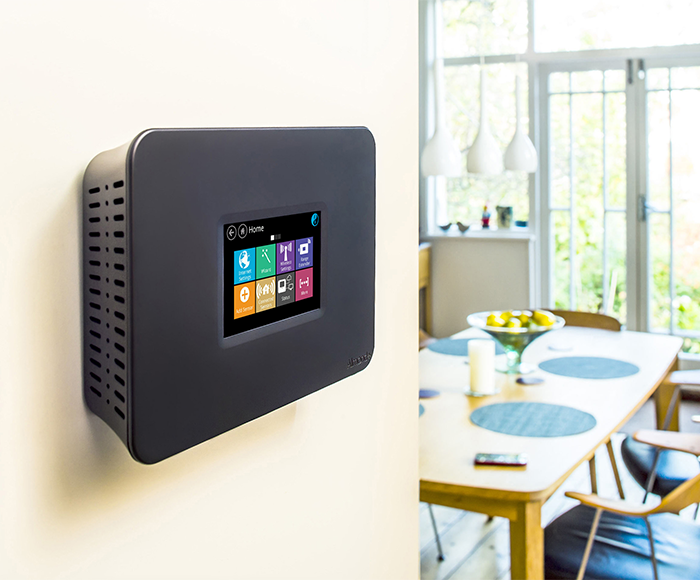 Building automation rules using our smart routers is a little like building something using legos.